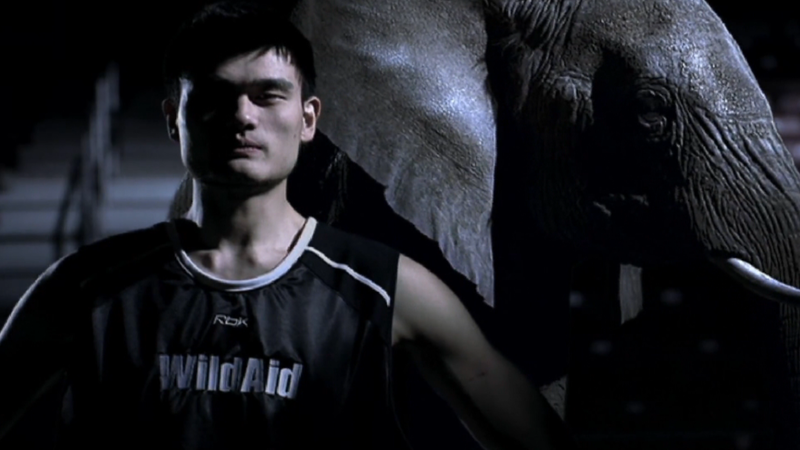 China's skyrocketing appetite for ivory is leading to the unsustainable slaughter of African elephants. As prices for precious ivory goods have surged in China, the number of poached elephants has also escalated. Iain Douglas-Hamilton, founder of Save the Elephants, said 100,000 African elephants have been killed for their ivory in just the past three years. "African elephants could disappear from the wild within a generation," unless China does more to end the sale of ivory, said Douglas-Hamilton. China is the world's largest consumer of ivory as newly-wealthy Chinese consumers have developed a taste for exotic luxury goods. The wholesale price of raw tusks has tripled in just four years since 2010, while retail prices for finished ivory have increased exponentially. Retail prices in Beijing, for example, have increased more than 13 times since 2002. 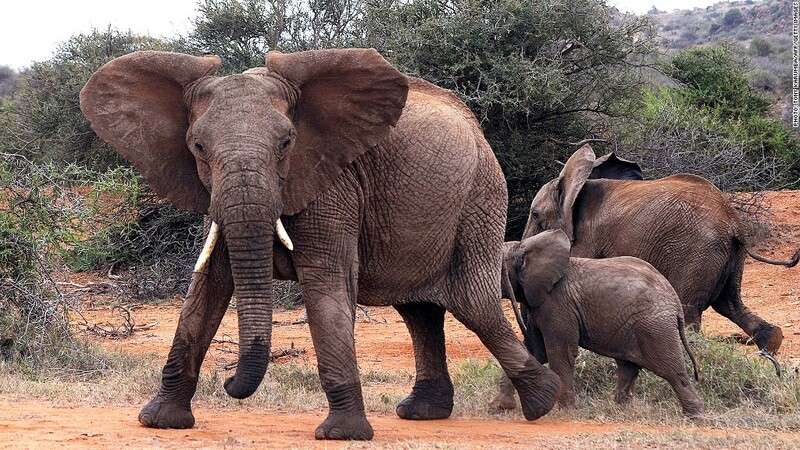 While there are laws regulating ivory sales in China, they are not being adequately enforced, according to a report Tuesday from Save the Elephants and The Aspinall Foundation. "The system is presently out of control," the report said. "African elephants could disappear from the wild within a generation," warns founder of Save the Elephants. The market for legal ivory in China, which has quadrupled over the past 10 years, is providing a "smokescreen" for illegal sales, it said. Researchers visited 275 retail outlets in Beijing and Shanghai and found that the number of illegal shops far outnumbers the number of legal ones. At least 78% of the ivory shops in Beijing were illegal, while in Shanghai it was at least 89%.